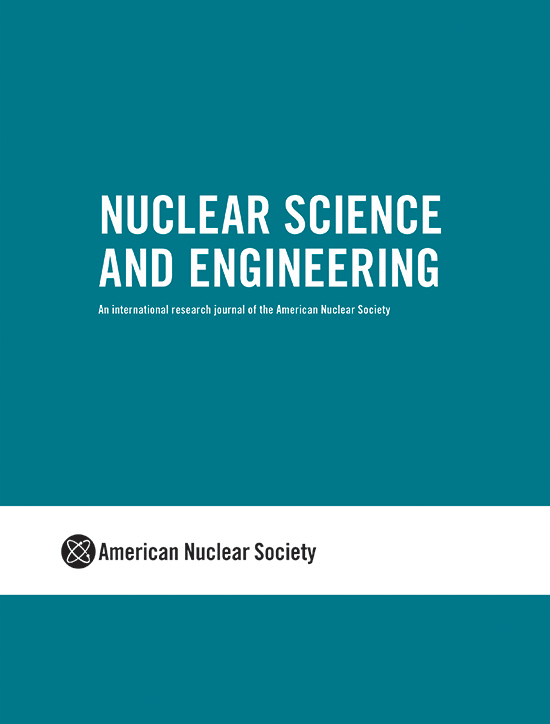 Edited by Dr. Dan G. Cacuci, Nuclear Science and Engineering (NSE) is the first and oldest peer-reviewed journal in its field, published by ANS since 1956. Printed twelve times a year, NSE is widely recognized as an outstanding source of information on fundamental and applied research in all scientific areas related to the peaceful use of nuclear energy, as well as on applications of nuclear particles and radiation. Electronic access to Nuclear Science and Engineering is free for all ANS members.